We are just a few weeks away from the first leg of the HWBOT World Tour 2017, which will take place during the CES 2017 show in Las Vegas. The event will start with a Kick Off event and party on January 4th, followed by two days of Overclocking Workshops and competitive extreme Overclocking in the form of the Overclocking World Championship (OCWC) Qualifier. As we draw closer to the end of 2016, we look with optimism and hope toward the new year and the prospect of the HWBOT World Tour 2017. The great news we bring you today is word that tickets are now on sale for the West European leg of the tour which will take at Gamers Assembly in Poitiers, France in mid April. Tickets can now be swept up directly from the Gamers Assembly website with options for both Ambient and Extreme overclockers. In just over a month from now the HWBOT World Tour 2017 team will be heading to Brazil for the Latin American leg of the tour. The event will be held at the Campus Party in Sao Paulo, one of the biggest LAN parties on the continent. Today we are really happy to announce that tickets for the Sao Paulo 2017 event are now available. The last few days of 2016 remain but right now we are full gearing up for the HWBOT World Tour 2017. The good news is that tickets to the first World Tour stop are already available. Overclockers who want to attend (with the option to compete of course) the HWBOT World Tour Las Vegas event can now book themselves a ticket via the Eventbrite link below. Tickets are limited in quantity and are offered on a first come, first served basis. Today we can confirm plans to host the first ever HWBOT Would Tour event on the West Coast of North America. The HWBOT World Tour Las Vegas event will be held at the GIGABYTE Suites on January 5th and 6th during the CES 2017 trade show. 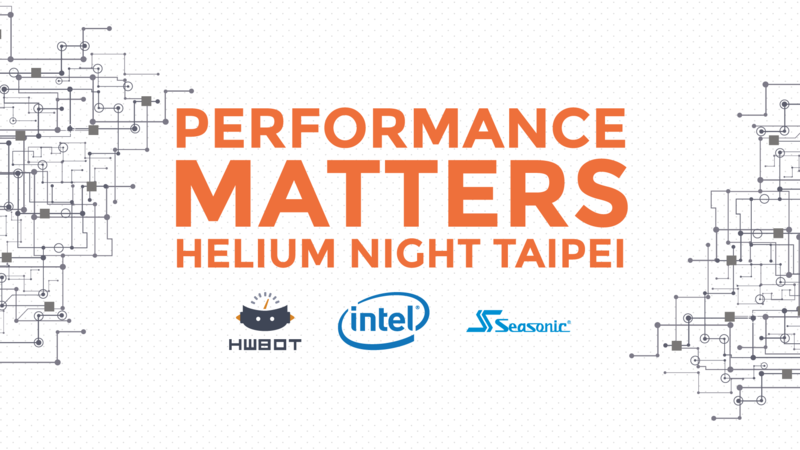 The event will start with a ‘Performance Matters’ launch event (with demos, speeches and a full blown party) followed by two days of overclocking workshops and contests, including the first Overclocking World Championship Qualifier.